Indian submarines, on an average, are available for just six out of 10 days for operational deployment. And of every 10 tasks allotted to the fleet, it has to drop at least one, a senior Naval officer told NDTV. 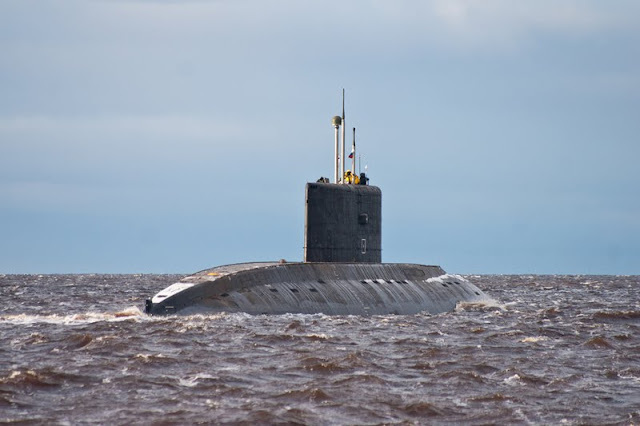 India needs at least 24 conventional submarines but only has 10 - which includes a nuclear submarine leased from Russia in 2002. The last conventional submarine was acquired in the late '90s. Each conventional boat in the fleet is around 20 years old. In contrast, China has 60 -- 48 conventional and 12 nuclear submarines. Pakistan has five submarines and is acquiring 8 Shang class submarines from China.